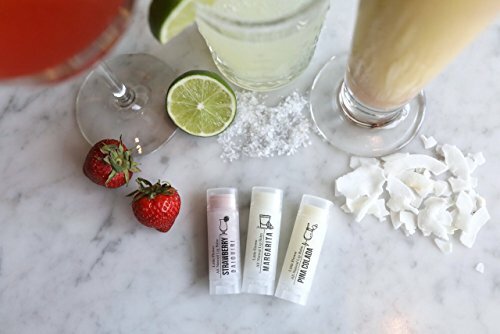 Liquor Lip Balms - Develop a new bad habit and make every hour happy hour with these adult lip balms Makes a Funny Gift for Mother's Day featuring much loved alcohol inspired favors like mint julep, mimosa, margarita and Moscow mule!! This item is READY TO SHIP>>> which means, once your order is placed, it will ship within 1-2 business days! Makes for a GREAT last minute gift! If you have any questions about this product by The Little Flower Soap Co, contact us by completing and submitting the form below. If you are looking for a specif part number, please include it with your message.